Until the end of 2002 in my regular job I worked for TUI AG which is one of the world’s leading companies in the tourism industry. I had to handle a variety of different projects, e.g. implementation of the new Masterbrand in the retail organisation, Sponsorship and Innovation Management. After having been running marathons for a couple of years, I got into adventure racing. I enjoyed this so much that I decided to use the knowledge which I had acquired through my job and combine it with my love for adventure and sports. This way in 2003 my company, the GREAT OUTDOORS, was born. For me that was a dream come true. And it is my goal to help you do the same thing. Just in a slightly different way, I guess. 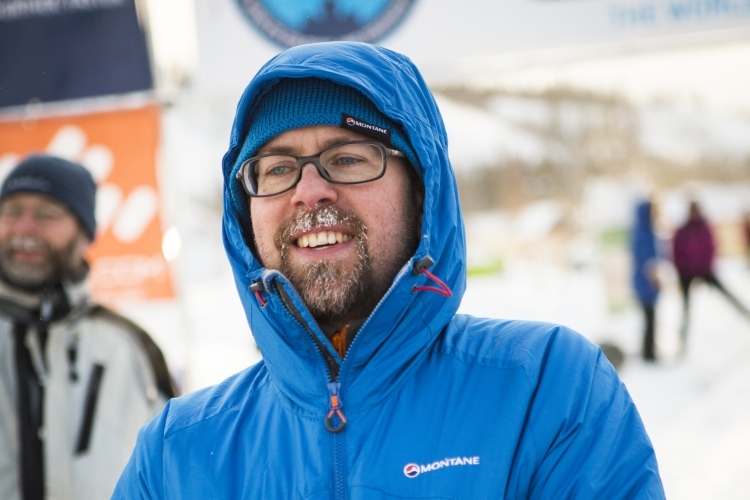 I want you to be able to participate in the world’s coldest and toughest human-powered winter ultra, the Montane Yukon Arctic Ultra. People will think that you are absolutely crazy if you decide to do this. The way I look at it, people who have never faced such a challenge are a lot crazier. Those of you who have done similar races previously know what I am talking about. The feeling of finishing such a race won’t be that new to you any more. However, for you it will be a new and exciting challenge and an event you won’t want to miss.